is something the majority of homeowners desire when they think about their outdoor living space. The lush, rich green, weed free pillow of grass for you to enjoy is only a few steps away. To achieve this, it will take some materials, care and patience. 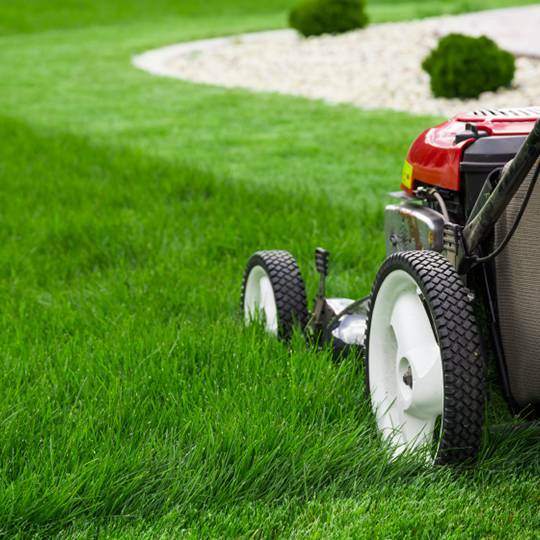 important things to remember, is that your lawn is made up of thousands of individual blades of grass that are all looking for the proper care and environment to grow in. Whether you’re starting a new patch of grass or caring for your existing lawn, starting with a rich topsoil is generally overlooked. Not all soils are created equally! 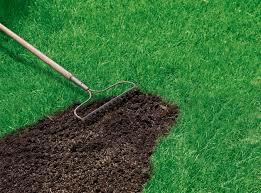 Be sure to start with a weed free, sifted topsoil that provides your grass the perfect environment to grow. You can be starting from seed, laying sod or top dressing an existing lawn and they all require that same rich soil to start off on the right foot. 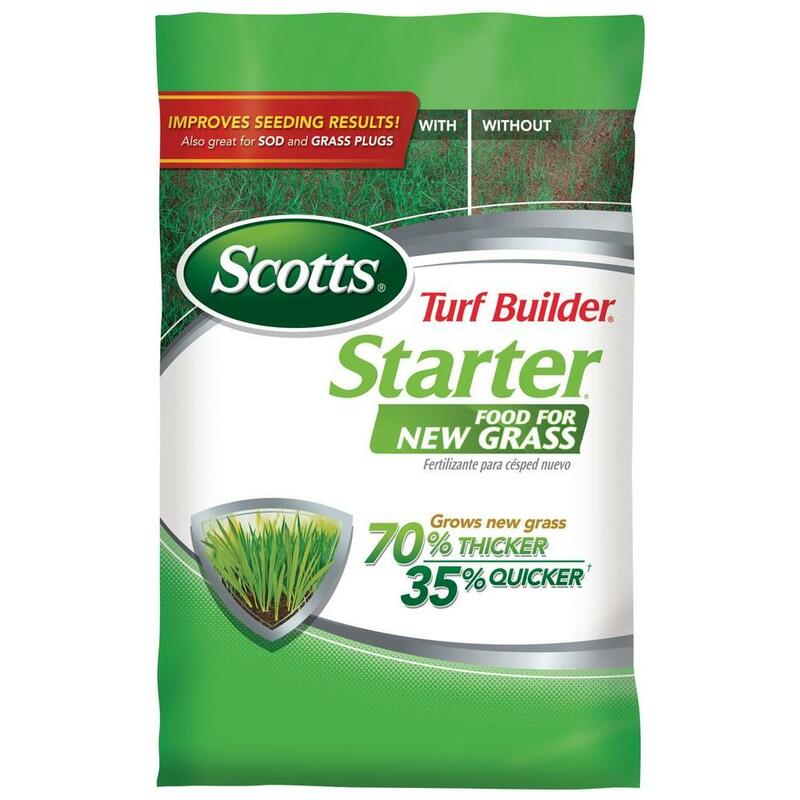 Starting with a premium grass seed and the proper blend for your growing conditions is very important. Ask in store which blend is right for you. Plants are like humans in that they need nutrition to grow healthy and thrive! 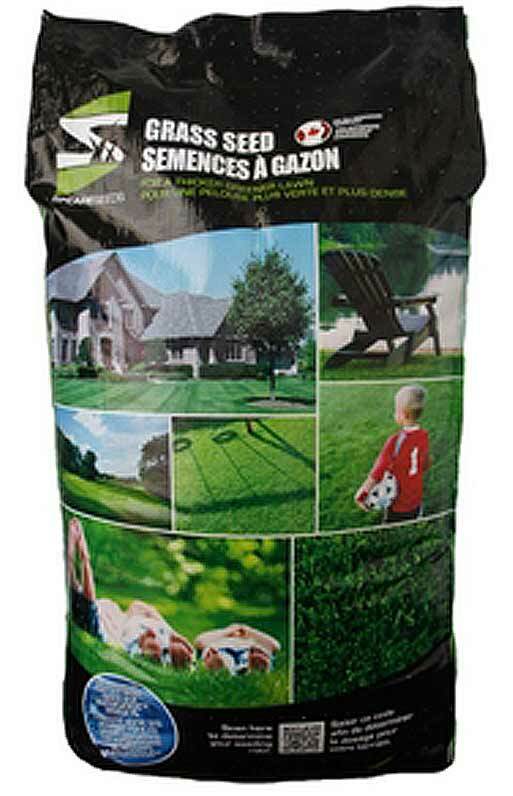 Using fertilizer at the proper times of the year will ensure a happy healthy lawn. 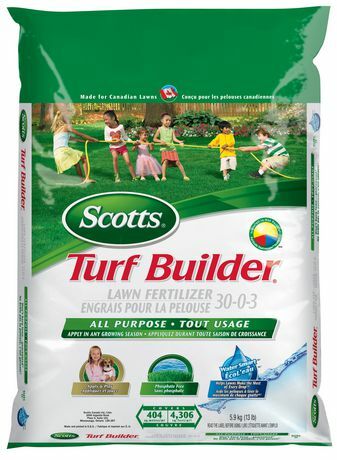 A starting fertilizer will help that newly laid seed or sod really take off! 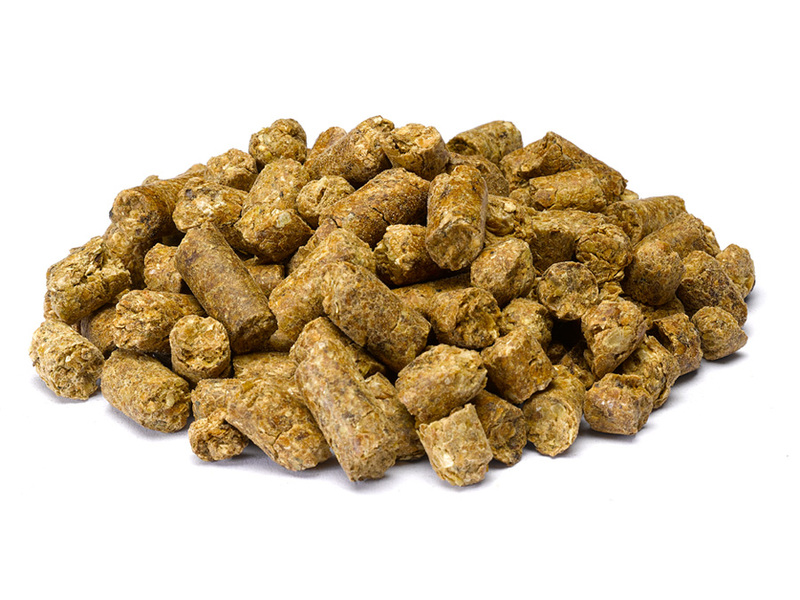 It is specially blended to focus on root development and not damage vulnerable seeds. Corn gluten is used to help control those pesky weeds. It is called a “pre-emergant” weed killer as it prevents weed seeds from germinating. Mowing your lawn on a regular basis is very important to ensure that it doesn’t overgrow and cause issues with disease and lack of light. Consider bagging your clippings to prevent too much “thatch” build-up. This is the layer of grass just below the blades, but on top of the soil that can build over time and prevent water and nutrients from reaching the roots. 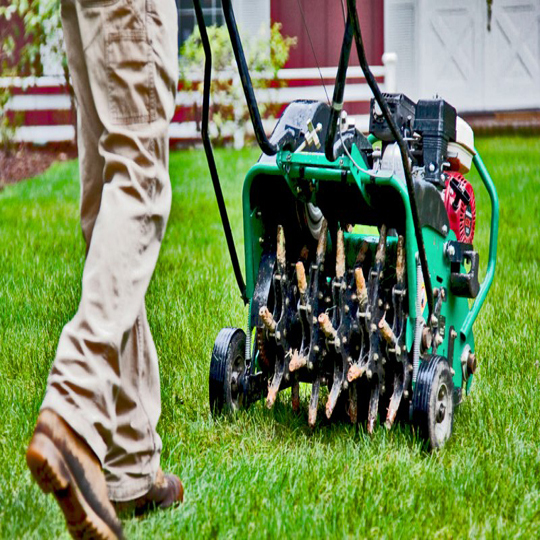 It is a good idea to consider aerating your lawn every other year if not every year. This breaks up any buildup of thatch and allows the roots of the lawn to breath. Top dressing with rich topsoil after aerating is a great way to keep your lawn healthy and looking fresh! The pictures on the right show just how important it is for your lawn to get aerated. Especially if your house is located in one of the newer neighbourhoods these days as the builders generally don’t put down a nice base of topsoil before laying sod. This leads to the sod being laid on compact earth which is difficult for roots to penetrate and thrive in. Ask any golf course superintendent and they will tell you how important this is to keeping grass healthy! Come on in to find the products and the help you need to make your lawn the one you’ve always dreamed of!